Tuesday night’s track meet survived the weather. 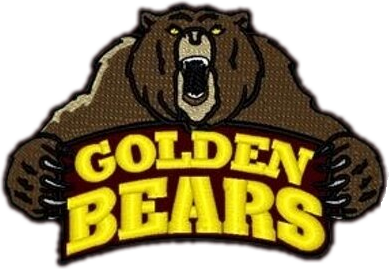 Winchester and Tri, however; did not survive competing against Monroe Central’s Lady Bears. MC’s sweep in the 3-way improved their season mark to 10-0. Hannah Deffendall, Aubrey Norris, and Katarina DiBiasio each finished the meet with 4 1st place finishes. Bailey Duncan picked up three first place ribbons. In field events, Meghan Main won the discus, Cierra Burford won the shot put and Miranda Haney won the high jump. Marissa Huddleston, Zoee Kear, and Allison Hoening were also part of the 3 winning relay teams. Friday night the ladies will be at Northeastern to compete in an invitational with Anderson Prep, Lincoln, Knightstown, Monroe Central, Northeastern, Randolph Southern, Tri, and Union County.